Northland goes beyond real estate investment. 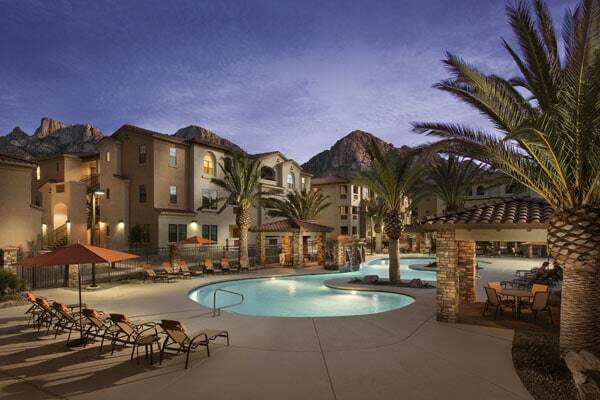 We own, manage, and develop multifamily and commercial properties. Our experienced team sees potential where others do not and capitalizes on opportunities that are poised to produce strong growth.